Effective language translation needs to be a lot more than just translating a body of text word for word. The translator needs to understand the culture of the two languages and its nuances as well as straightforward conversion of vocabulary. 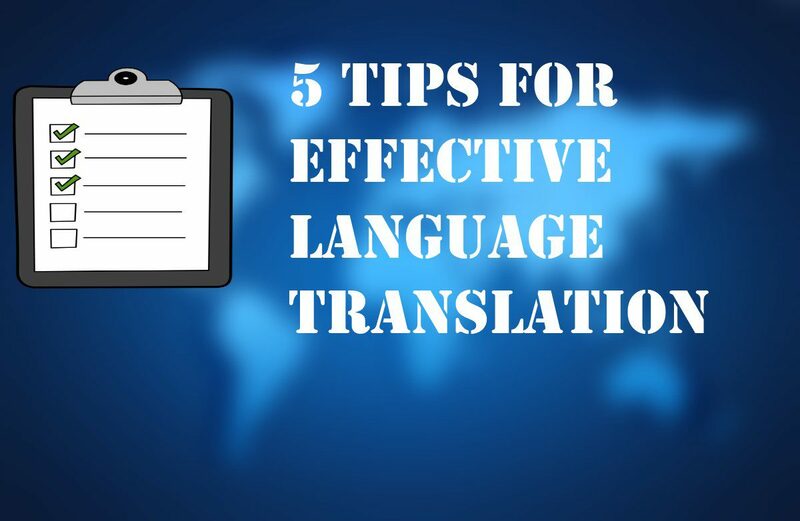 Here are 5 tips which are part of any good translation service. With the proliferation of the Internet, there have been a number of what appear to be easy to use language translation sites, most of which are free. These work on a very similar basis to the numerous commercially available translation machines, which are very popular amongst foreign travellers when they go on holiday overseas. These are great for amateur use, but are full of errors when looked at from a professional point of view. Most translate word for word and do not take into account differences in syntax as well as idioms and culturally sensitive text. 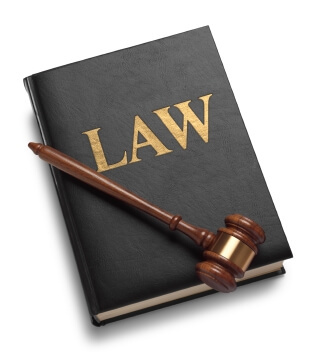 This is less likely with translations of official documents such as birth certificates and marriage certificates or legal documents, but may become apparent when translating forms of communication such a letters and emails. It is important not to misinterpret the meaning of what needs to be translated. 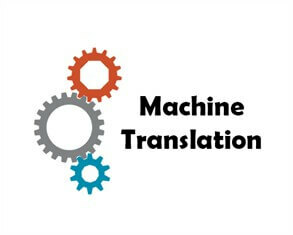 The use of machine translations here can result in some amazing bloomers, so it is particularly important to use a professional translator like a NAATI translator. If you need to get your documents or business communication translated professionally, then make sure you check the credentials of the translation service offered. In Australia, any NAATI translator has been accredited and should provide a high level of translation service. It is till wise to make sure that the translator you choose has particular experience with the type of documents that you want to translate – this is especially true with visa document translations or legal document translations, for instance. Do make sure that the company you use carefully proof reads through what has been translated. Proofreading is not just important in the original text, but it is also essential in the translated document as well. A good translator will understand the particular complexities of the culture in which they are translating. There are often expressions which are perfectly acceptable in one language but not acceptable or at least legally questionable in another. This often requires the translator to translate ‘around’ a piece of text so that it is acceptable as well as retains the original meaning. When translation takes place, there is often a degree of contraction or expansion in terms of the length of the document. For instance, when translating from English into Russian it is common for the number of words to expand by a factor of some 30%. On the other hand, many Asian languages appear to be more succinct than English and the final document appears to be a lot shorter. This is completely normal, but if you are the client who is getting your translation done, then it may be wise to find out how the translator charges for the service: is it by time, or does it depends on the length of the source language or the target language?